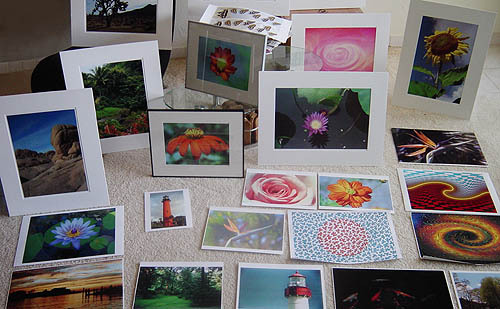 Limited Edition prints are produced in editions with various total counts. The actual number is listed with the specifics of each image. These hand signed and numbered prints are produced with archival quality inks on acid free papers with the latest digital technology. Open Edition prints are available of any image in our portfolio. These prints are produced on your choice of Glossy or Matte surface paper. Many images in the catalog are also available on Pastel or Watercolor papers and even Canvas. Open edition prints are also used for interior decoration for both corporate offices and private residences. For this use our photography and or some illustrations can be printed to virtually any specific size. Please contact us to review your specific print needs. images or materials, acknowledges your commitment to all copyright laws of the United States and other international laws.